It has been announced that the Macross Delta Film will premier on February 9 2018 and will have the name of “Macross Delta the Movie: Passionate Walkūre”, the movie is a rcsume of the anime with some various new scenes in order tot ell a new story and the battle scenes will be enhanced. At the same time new concerts have been announced and will be on February. 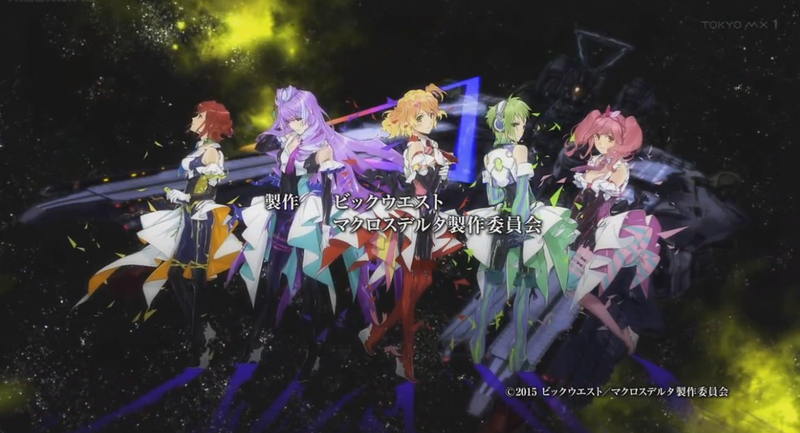 You can check other Macross Delta aticles here. I have to say taht for what it was, I liked the anime, even if it was heavily rushed or incomplete in some aspects.